This site is under construction so get out before I call the cops on you, because you are tresspassing and quite frankly i'm tired of everyone coming here, looking around and saying "hey why is site still empty? ", like do you know how hard it is to make a website? So go away............................................................................................................................................................................................................................................................................................................................ why are you still here? Just to suffer? 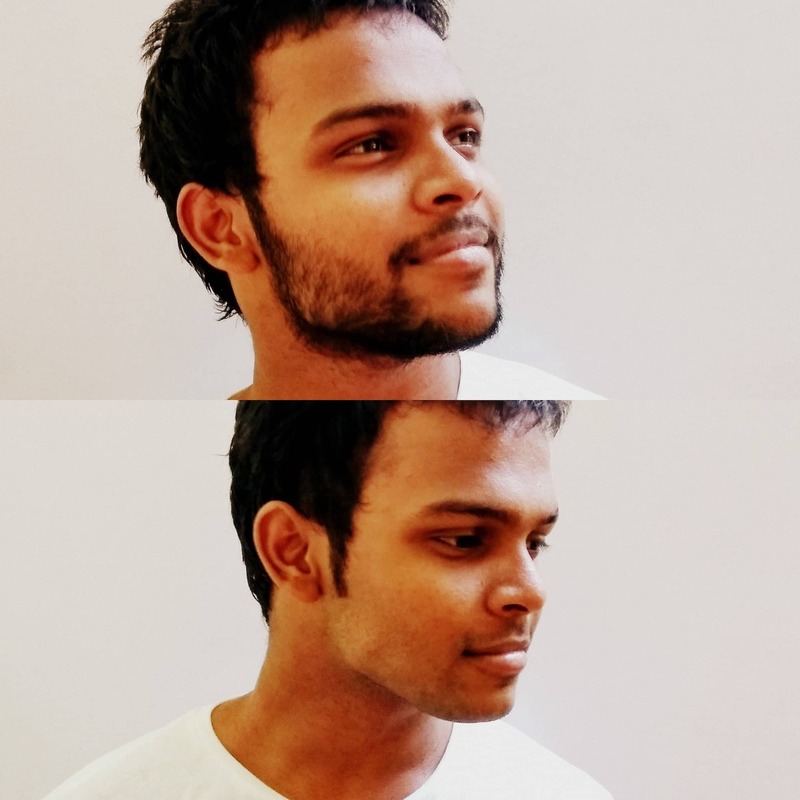 Praveen Juge is a designer and developer for everything on the web. He likes Country Music, Harry Potter and talking about himself in the third person. Originally from Chennai, he spectacularly still lives there. Continue reading below if you want to read the full life history of this marvellous guy. Praveen Juge trying his best to look cool. A very very long time ago (1995), in a little place called a Hospital, a very little special boy was born. Upon his birth, God said unto him "Yo, you will be good at web design, so do that." So from that moment he started learning the Web, before even learning the alphabets he thought himself HTML and CSS. Which might seem silly or even impossible, but hey this is Praveen Juge we are talking about. And soon after that he wandered into the unknown realms of Design, in which he also excelled. He now mostly spends his time at Skcript working on the stuff he likes.